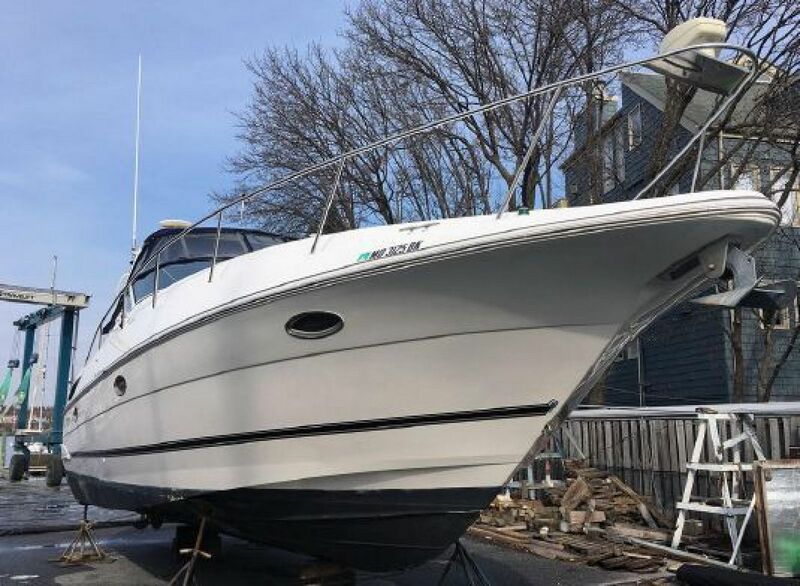 Seller wants this to be the next 3470 sold, make offers. 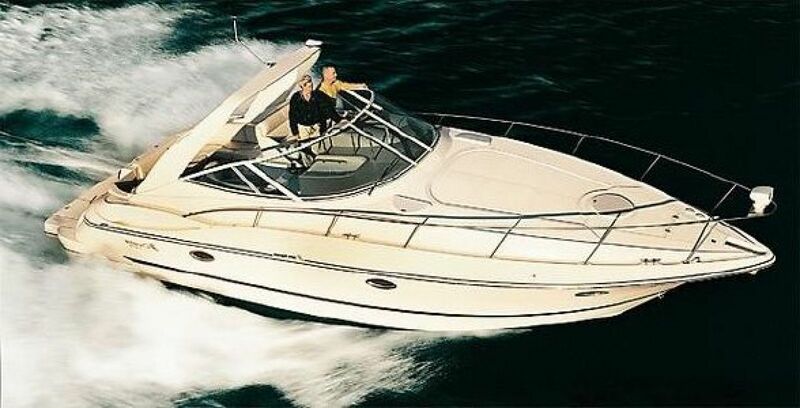 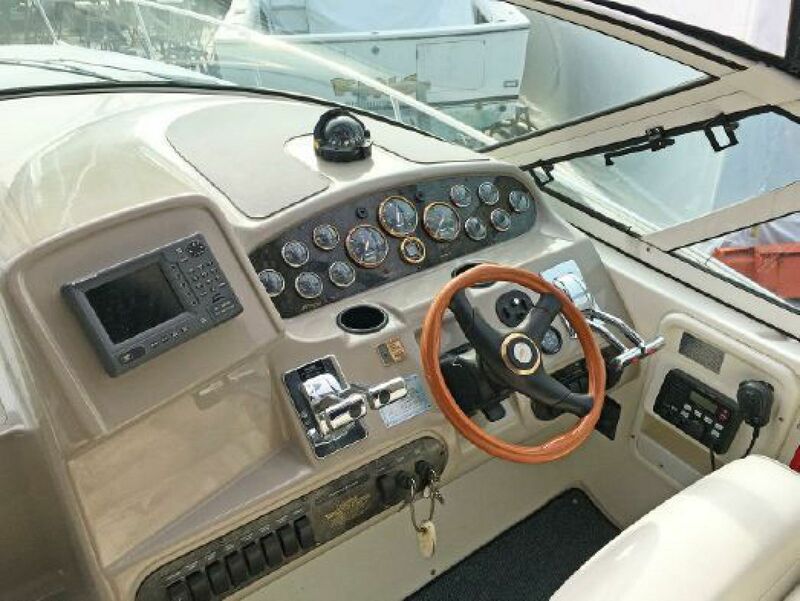 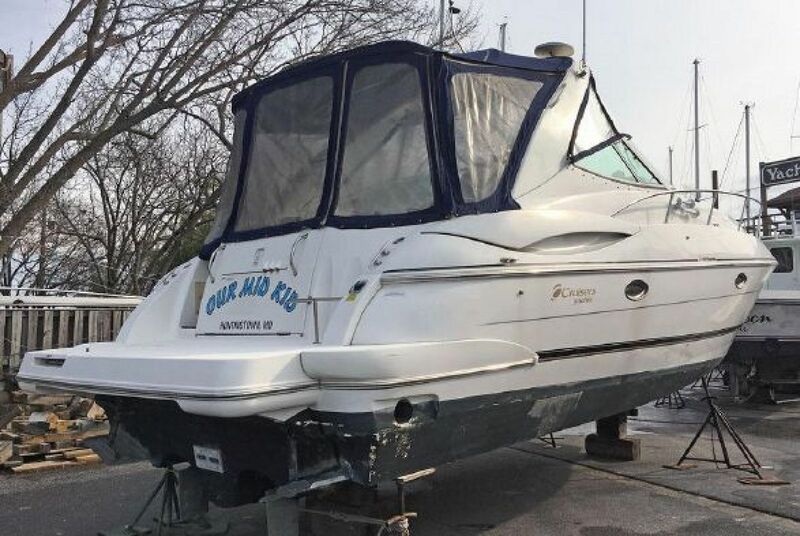 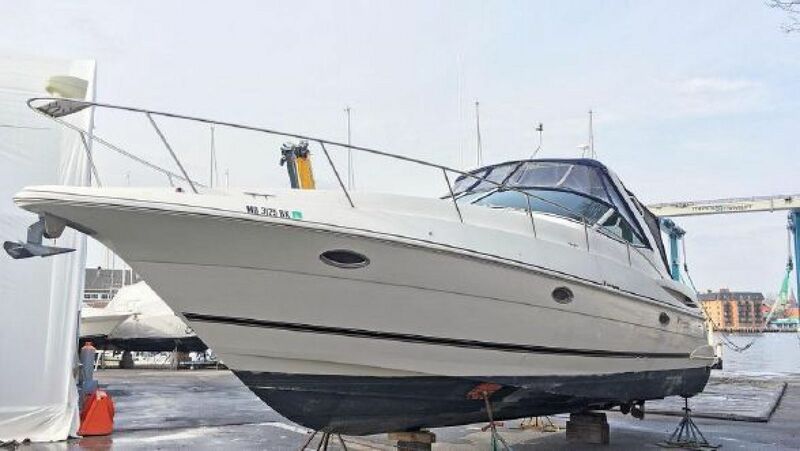 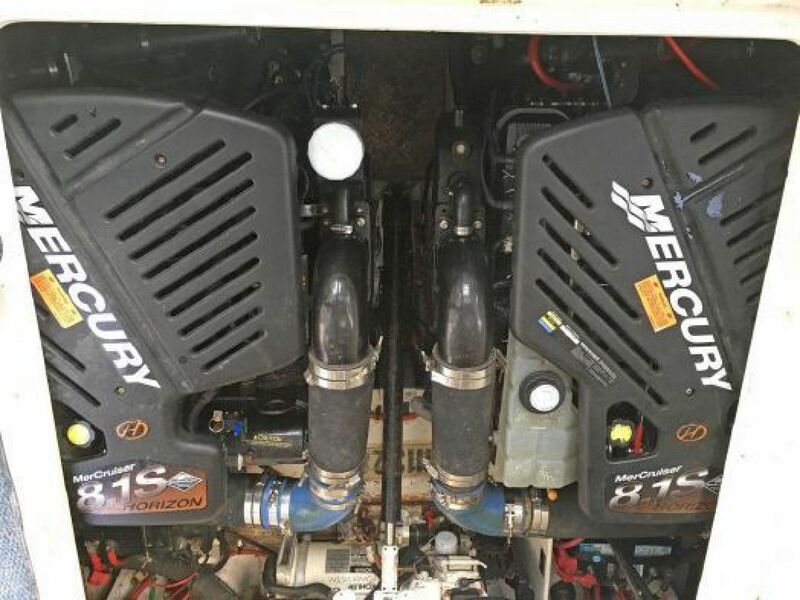 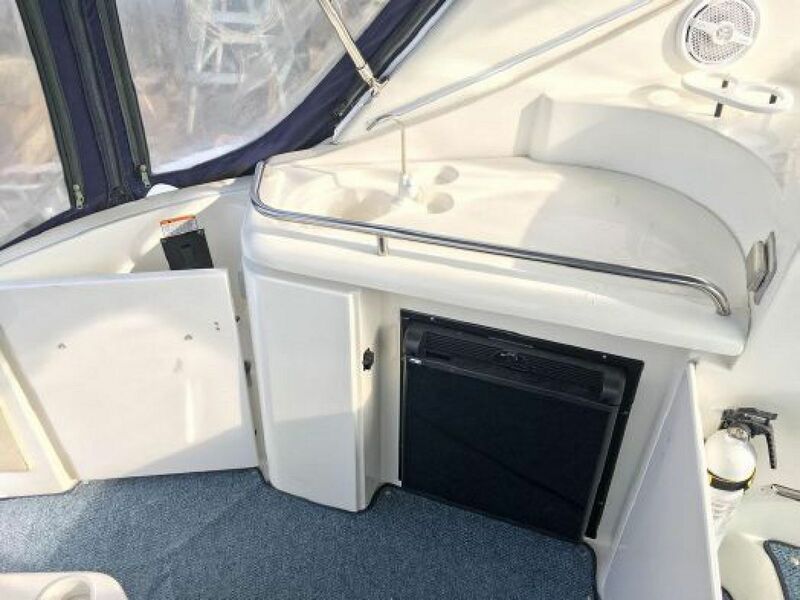 This Cruisers 3470 will make the perfect family boat! 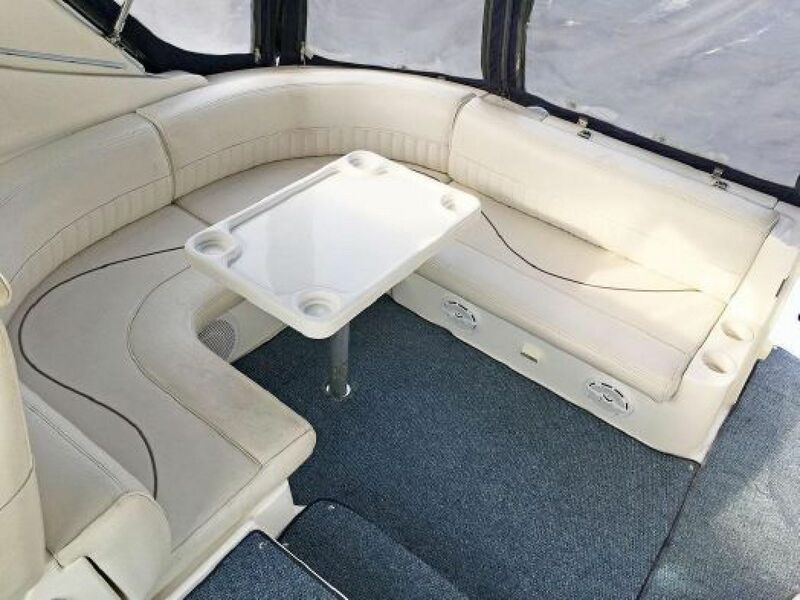 Cruisers Yachts designed the perfect mid-sized cruiser, chock full of amenities while not sacrificing on space. 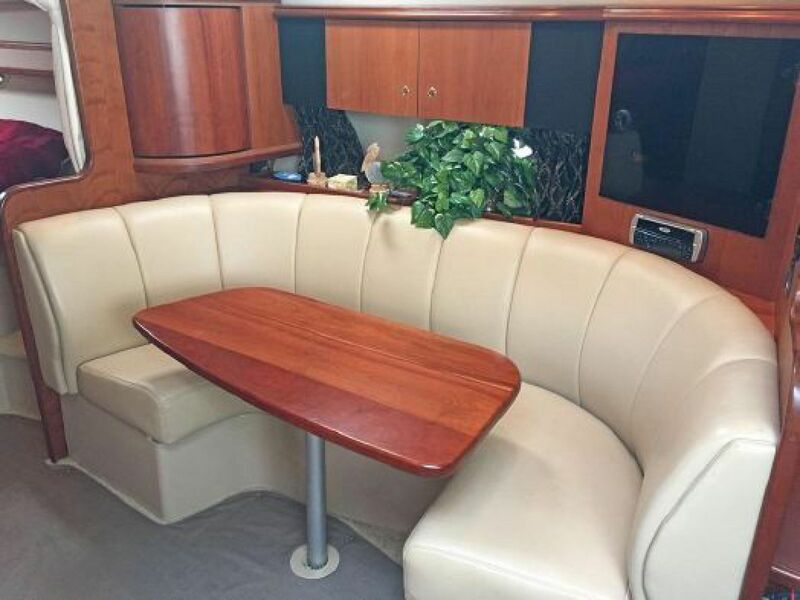 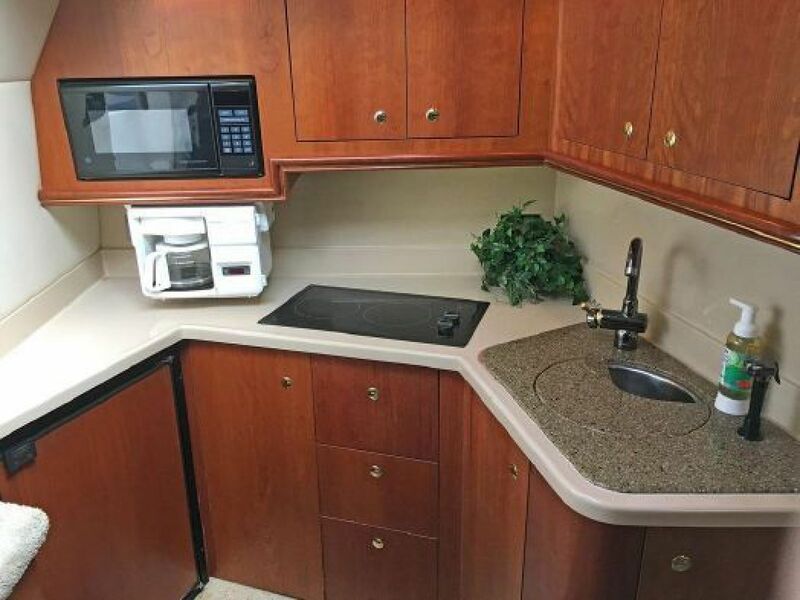 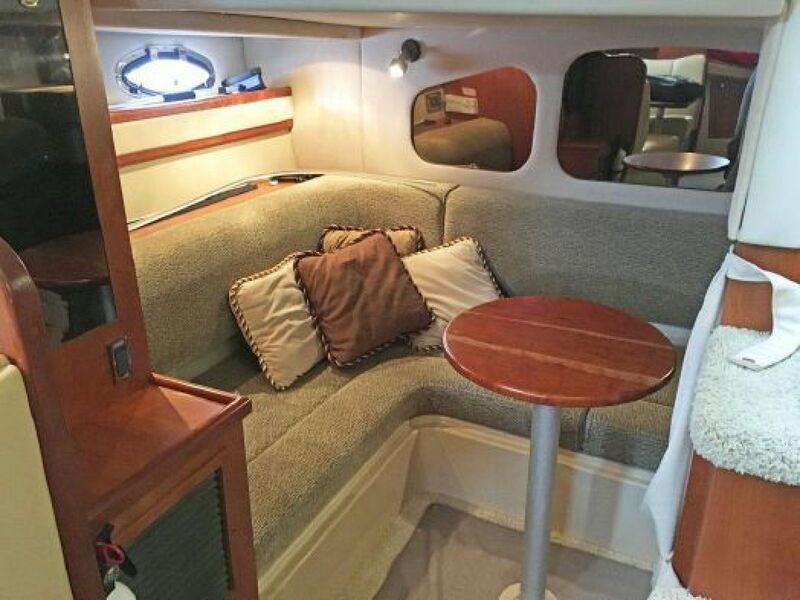 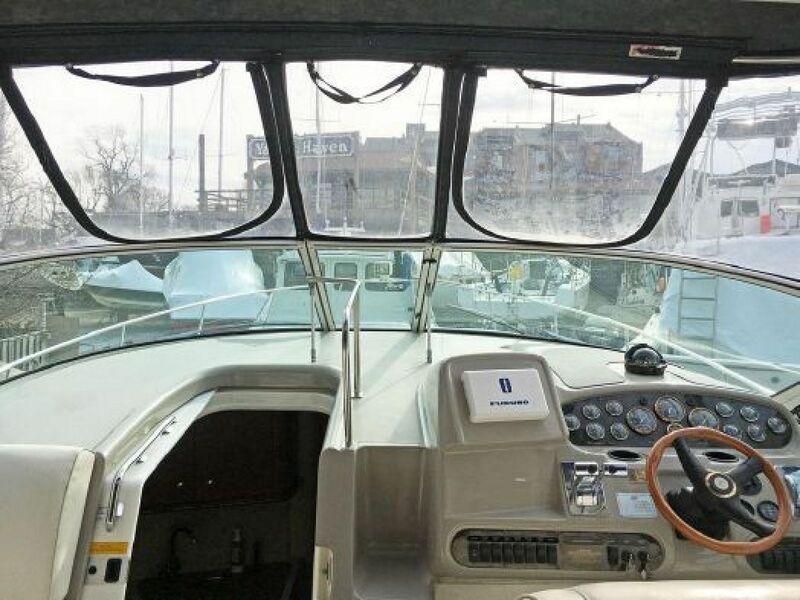 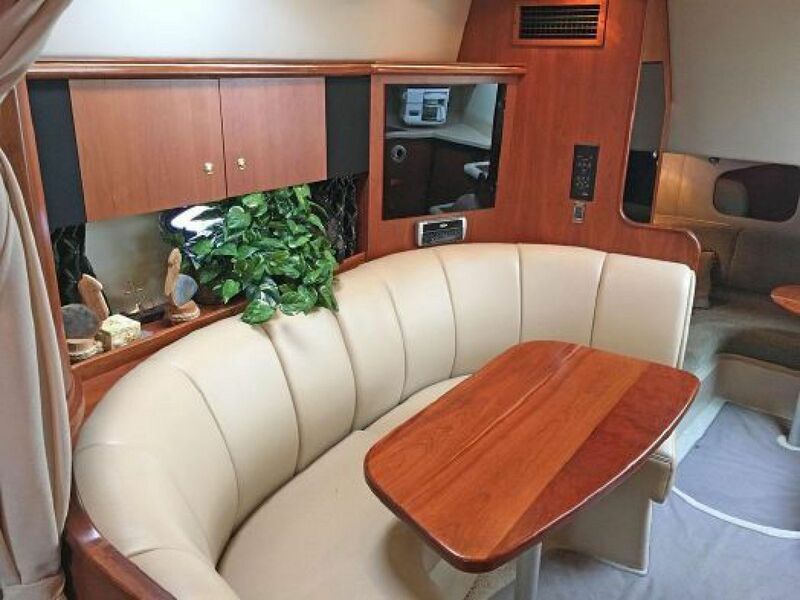 A large cockpit with ample seating and wet bar, coupled with a good sized galley plus salon and a spacious head with separate shower make this boat unbeatable. 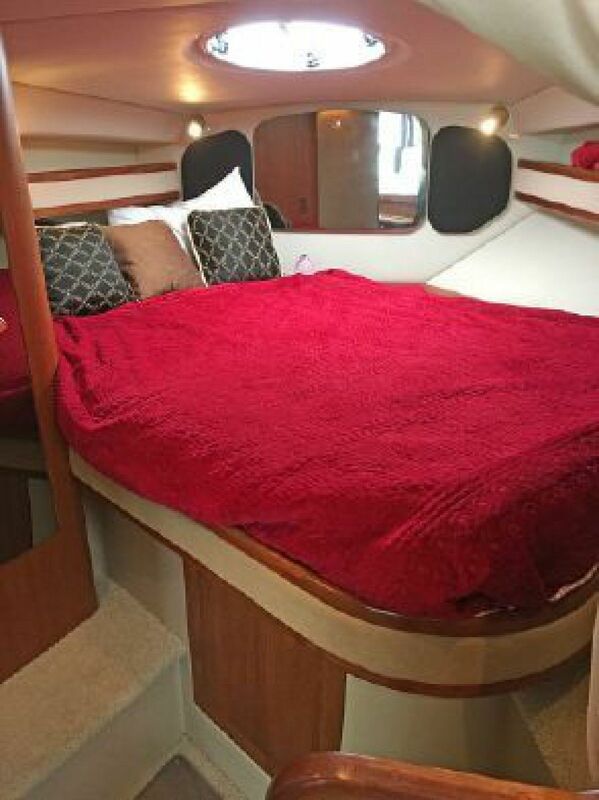 Make sure to put this one on your must see list before she's gone!